According to Kenya Moore, most of her RHOA co-stars have enjoyed slamming her over not having kids. Check out more details of how she was bullied. 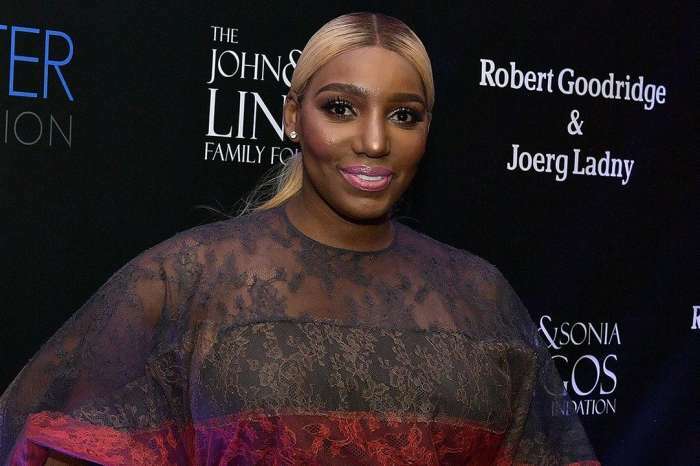 Kenya stated that the other RHOA ladies enjoyed kicking her while she was down especially regarding motherhood and love. ‘The main thing that they always … bullied me about was me being single and me having no children,’ Kenya told Page Six on Monday, April 2. 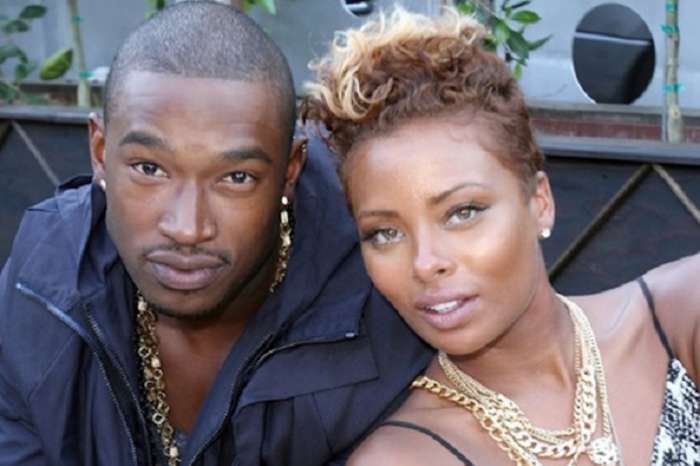 Kenya got married in secret back in June 2017, but her co-stars questioned the authenticity of her relationship. She agreed that many of the ladies’ comments regarding her love life were somehow said just as jokes, but she explained that one of these went much too far. ‘I thought it was hypocritical of her because I’ve always supported her the entire season even with her man being in prison,’ she continued. She said that these comments were ridiculous and she also pointed out the fact that she has a ring on her finger and Marc Daly, her husband loves her.